Last week my mom and I spent 5 fun-filled days in San Francisco, CA. We had a great time exploring and doing all of the touristy things in the area. I’ll write full travel posts soon, but I just had to mention our trip and share one of our pictures right away. 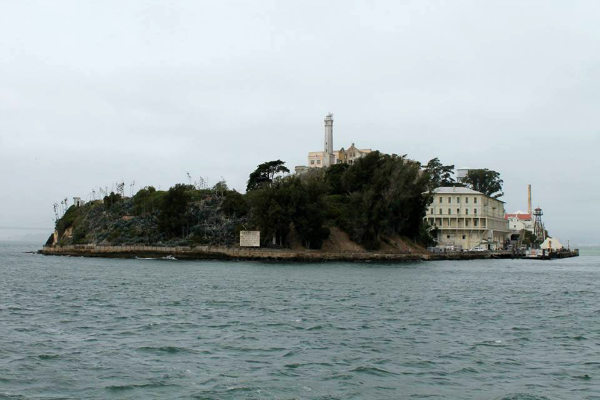 We both agreed that our favorite stop was Alcatraz and the best meal we had was at Street Taco on Haight Street (although it was hard to pick a favorite). 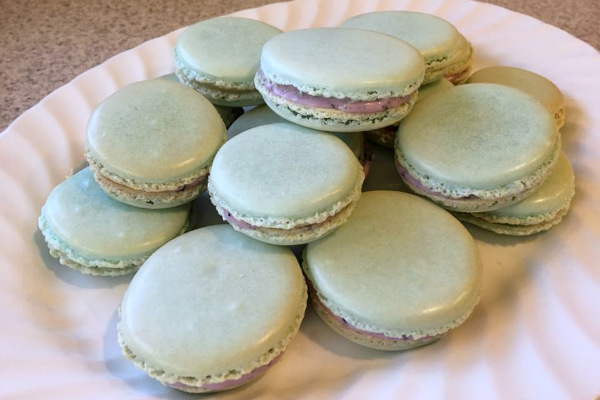 One of my ’30 for 30’ goals is to bake a batch of macarons. The French cookie is notoriously hard to make, so I’ve always been scared that it would end up being an epic fail. Well, I’m pleased to announce that they turned out pretty perfect. Although, I will admit that they took for-ev-er to make. I used a recipe from a Food Network magazine that I’d been saving for years (I think this is the same recipe). I was nervous because I don’t have a convection oven, but they turned out fine regardless. My boyfriend and I ate the whole batch in only a couple days! I really want to make them again, but next time I think I’ll make chocolate with Nutella cream…yum! I have a confession to make: I’d never listened to a podcast until a couple months ago. I know they are super popular, but I just never saw the appeal…until my boyfriend got me hooked on the Presidential podcast. 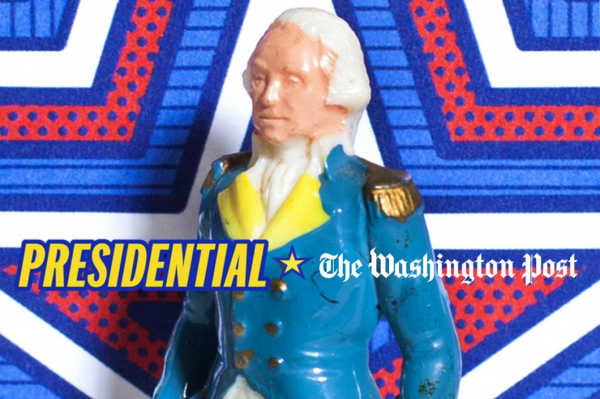 Each podcast is about a different president starting with George Washington. 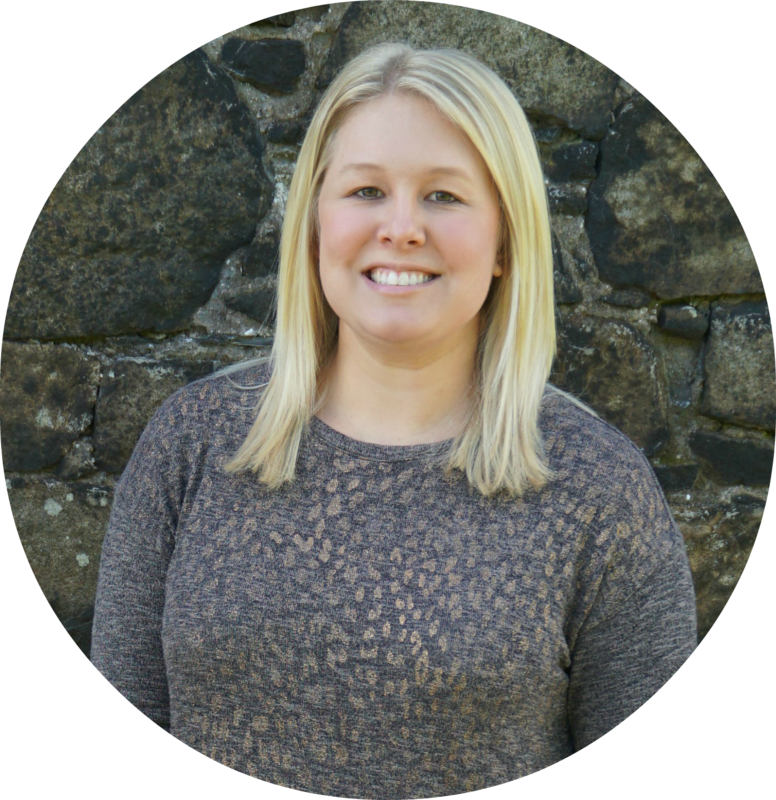 The podcast is hosted by Lillian Cunningham from the Washington Post, but for each episode she brings on historians and experts to help explain the character and legacy of each president. We started listening to it while road tripping to Montana and at first I thought it sounded so boring, but I was hooked after the first episode. It is seriously so interesting! I’ve learned so much about each president and about the country throughout the various periods in time. 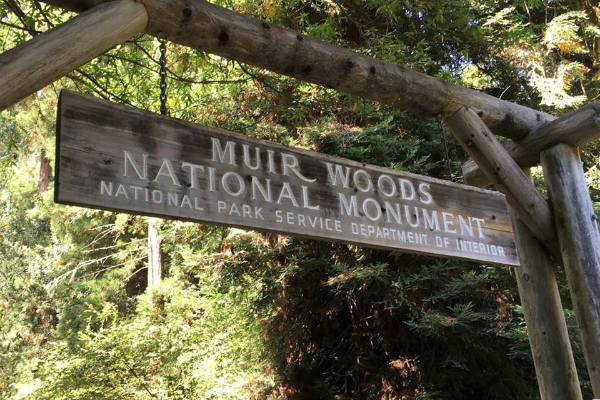 While we were in San Francisco last week, we stopped at Muir Woods National Monument. Instead of paying the $10/person entry fee, I bought an America the Beautiful annual pass. They are $80 and cover the entry fees and day use fees at national parks, national wildlife refuges, and national forests for one vehicle of passengers or up to four adults. I used the pass for my mom and I at Muir Woods and I know my boyfriend and I will get a lot of use out of it too. One of my ’30 for 30’ goals is to visit five national parks, so this will be a great way to accomplish that. The pass is free for current U.S. military members and for 4th graders. Seniors (over 62 years old) can get a lifetime pass for only $10. You can read more about the pass here. 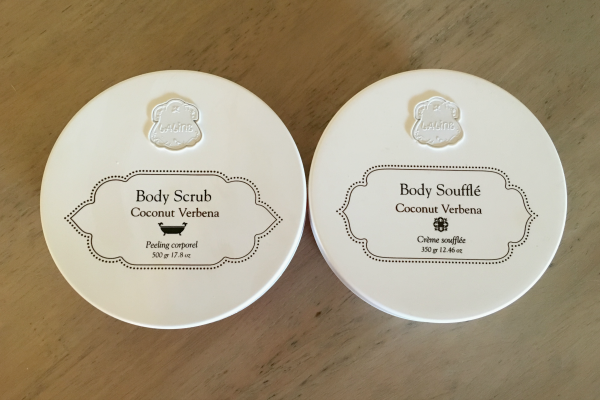 I’m currently obsessed with the Coconut Verbena body soufflé and scrub from Laline. We ran across the shop while we were exploring Pier 39 in San Francisco. My mom is loves fancy soaps, so we had to check it out. When we walked in the saleslady asked us our favorite type of scent (floral, fruity, or clean) and then she had us try the scrub and body soufflé on our hands. 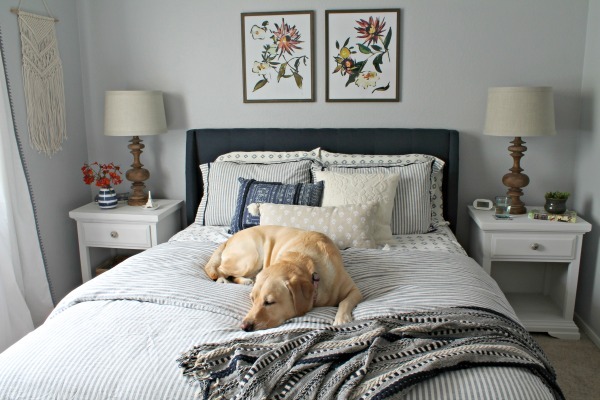 I like fruity scents so she recommended the coconut verbena and it smells ah-mazing! My mom likes floral scents so she tried the vanilla pink pepper and loved it. Anyway, my hands are usually really dry and pitiful looking, but they felt and looked amazing after the scrub and soufflé. They were having a buy 3 get 2 free sale, so we both ended up buying the scrubs and soufflé plus a men’s body wash for my boyfriend. I’ve used the scrub and soufflé on my hands every night since we’ve been back (I still need to try it on my body) and they look SO much better. I normally don’t like lotion on my palms, but the soufflé absorbs quickly so I don’t mind it. 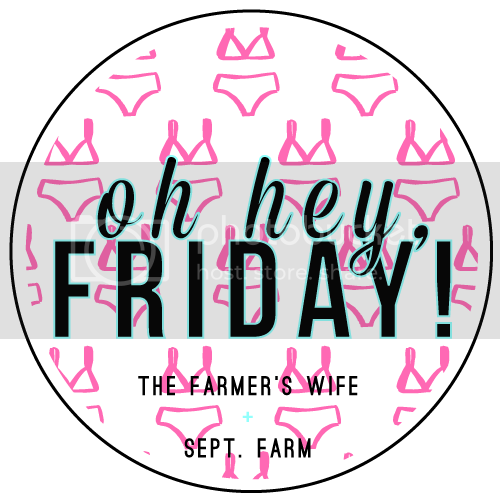 I hope you all have a great weekend! 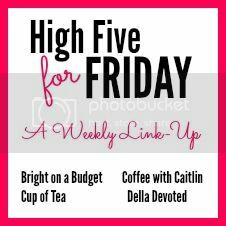 Anyone have anything fun planned? We’ll probably spend most of the weekend outside now that the weather is finally starting to cool down. Tomorrow morning we volunteered to help a nearby children’s home get their vegetable garden ready for fall planting. We’re trying to get our own garden ready too, so I see a lot of dirt in my near future! San Fran is most definitely on my bucket list! It looks amazing! And girl, I've never tried a macaron... can you believe it?! Eek. I guess I need to add that to my bucket list, too! Haha.